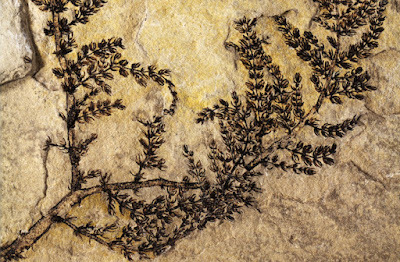 A dinosaur-era freshwater plant from Spain has just been identified as the world’s oldest known flowering plant. The plant Montsechia vidalii, described in the latest issue of the Proceedings of the National Academy of Sciences, has been dated to approximately 130 million years ago when dinosaurs were Earth’s dominant land animals. The Cretaceous Period plant once grew abundantly in freshwater lakes in what are now mountainous regions in Spain. It slightly edges out another early flowering plant, China’s Archaefructus sinensis, as being the earliest known flower. Like Montsechia, Archaefructus was an aquatic species. At Everything Grows, you do not have to worry about your plants getting old with our interior plant maintenance service and Guaranteed Replacement Program that provides a complete guarantee on all plants under contract. Your plants will be watered, fertilized, cleaned and trimmed on a set schedule by our professionally trained, uniformed technicians. Any office plant that loses its healthy, beautiful appearance will be replaced at no cost to you.